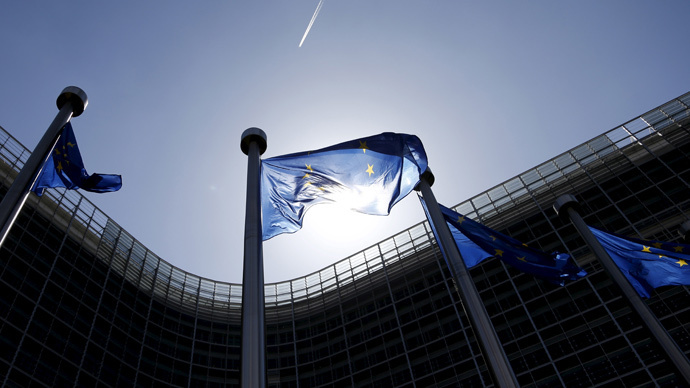 The European Commission may subpoena eleven countries, including France and Italy unless they implement a directive to protect taxpayers from the aftermath of financial crisis and shift the burden of paying debts of struggling lenders to shareholders. Bulgaria, the Czech Republic, France, Italy, Lithuania, Luxembourg, the Netherlands, Malta, Poland, Romania and Sweden missed the deadline set by the commission and haven’t applied the the Bank Recovery and Resolution Directive (BRRD). “The deadline for the implementation of the Directive in national law was 31 December 2014 (see IP/14/2862). However, these 11 countries have failed to fully implement these rules into their national law. The Commission's request takes the form of a reasoned opinion, the second stage of the EU infringement procedures. If they don't comply within two months, the Commission may decide to refer them to the EU Court of Justice,”said a European Commission press release on Thursday. The Commission drafted the rules as a countermeasure to the financial crisis, which started in 2008, giving EU-nations until the end of 2014 to apply them. The directive is designed to protect taxpayers from having to bail out problem-plagued lenders, making creditors and shareholders commit to the rescue in a process known as "bail-in". The BRRD is central to the EU's Banking Union, established to set up a better environment in the financial sector of the eurozone. The order gives the national authorities of the eurozone enough power to cushion the consequences of banks or large investment firms’ failure. Taxpayers in Germany, the biggest creditor for troubled European economies, have been repeatedly protesting against further bailouts and debt write-offs made for countries like Greece, saying they are translating into higher taxes and bite deeper into their pockets.